Sometime in 1993, soon after the Raw Deal exodus. Cats were clearly having shout-out shock moving from late Wednesday to Thursday night. As they say, “Trenton Do Be Wrecking Shop” in this installment. J…, ESV, and even G was in the spot. I’m soooo glad Ronnie taped this one because this is nothing but end-to-end classics. I always say that this site/blog is a historical record and this show truly lives up to that claim. Technical issues and all…they just don’t do radio like this anymore…RIP 98.7 KISS NYC. Part 2 – G swings by with The Raw Deal flavs and more classics…Courageous Chief even! it flips to the next night’s Raw Deal (with G and DJ Kam) show at the 25 min mark. Gotta love radio tapes. 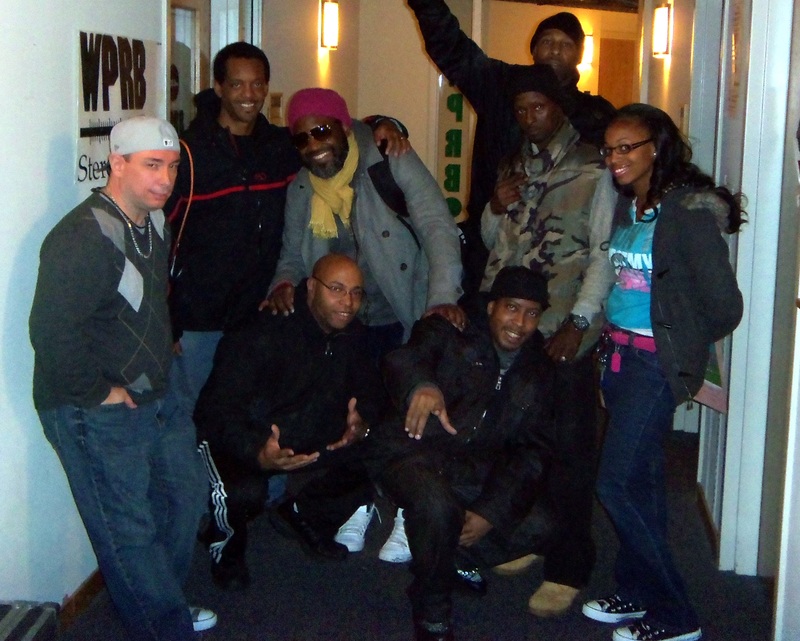 The whole crew returns to WPRB 103.3 FM Princeton this Sunday October 30th for more classic hop hip radio! This was literally my last tape from the dusty box. It also became a labor of love and determination and halted my posts for a minute. Old heads can attest as to how tapes will eventually die and get eaten or the tape deck just goes rogue on you. One way of the other, TAPES ARE TEMPORARY. This particular tape at least would jam before it got eaten but would never play…for months. It was a really really cheap memorex that was literally pink, yellow and blue and just screams “not hip hop”. Had to open the cassette itself and do some surgery. The end result is D. Groovy, Seyfu, Corey Blunt, and Berry B holding it down one more time in the summer of 95. Good sets. Now onto Ronnie’s box of tapes…. Part 2 – Cor shows up with the crates.